As a member, you will have a say over what song or producer will be featured in our project, so join and make a case for your favourite. As a popularly supported project, there are plenty of opportunities to interact with like minded people, answering their questions, discussing future developments of the project or simply having a chat. Frequent communications between members who run the project and supporters will ensure continued enthusiasm for our research. There is always a story behind a story, what inspired the producer to create. This provides a whole new point of view and is one of the most direct ways appreciation can be shown towards producers, giving them a voice in a commentary about their work. 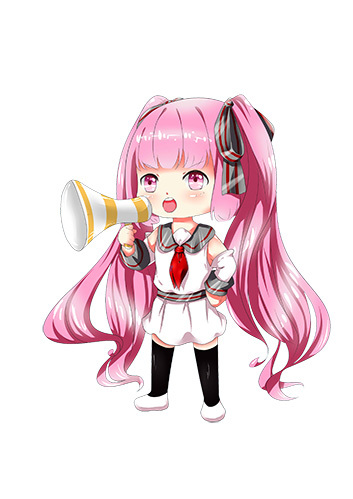 Vocaloid producers are all around us, if you happens to be in contact with them, please do approach them and see if it is possible to interview them for the inquiry. Our project’s impact depends on the number of followers we can garner, crowdfunding initiatives also require the use of graphical, and textual publicity materials to quickly engage potential supporters. Our project is popularly supported in every way, in order to deliver what you really wants, your direct input is indispensable. Please feel free and tell us anything on your mind, it does not have to be laden with jargon or glossed with theories, just share your thoughts or story, how you interpret a work, the community or how Vocaloids influenced your life and leave the packaging to us. Don’t forget follow us on social media and spread the word about our project! Project Hashi crowdfunding campaigns is expected to come online during 2017, stay tuned by subscribing to our mailing list and following our social media groups.